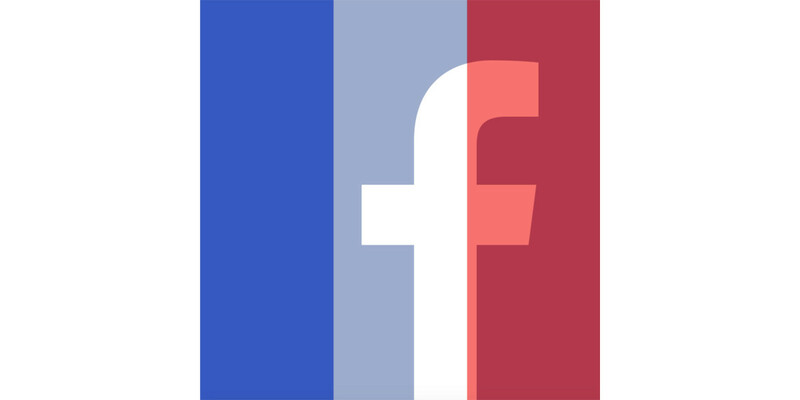 France’s data protection authority has ordered Facebook to stop tracking Web users who aren’t members on the social network within the next three months or face fines. In an order published on January 26 (PDF), the Commission Nationale de l’Informatique et des Libertés (CNIL) said that the company tracks browsing activity after people visit a publicly viewable page from the site even if they don’t have a Facebook account, and sets cookies that relay more information when these users visit other sites that use Facebook plugins like buttons for liking and sharing content. CNIL also took issue with the social network storing details about users’ sexual orientation as well as religious and political views without their explicit consent. The agency also stated that Facebook violated users’ right to privacy by compiling information on their habits for targeted advertising without giving them a way to prevent data collection. It also alleged that Facebook transfers personal data to the United States on the basis of the now-defunct Safe Harbor pact which allowed American firms to store data from users in Europe in the US until last October. A new agreement between the EU and the US known as Privacy Shield was reached last week, but it is yet to come into force. The company previously ran into trouble in Belgium last year on similar grounds — a court in the country issued Facebook an ultimatum to stop tracking users who aren’t signed in or risk a fine of €250,000 (nearly $270,000) for every day that it violated the order.